As a board-certified physician, Manfred Henne, MD, PHD, is truly an expert in overall health care and wellness. 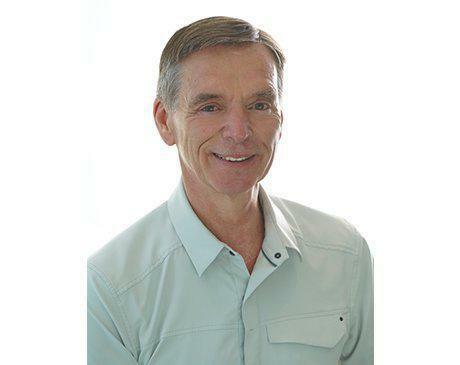 Dr. Henne is the managing member and founder of Renew Laser Aesthetics in Poulsbo, Washington. A native of Ulm, Germany, Dr. Henne earned his master’s degree in physics from the University in Freiburg. After working in the field of physics for a few years, Dr. Henne realized that he wanted to spend more time interacting with people. He decided to go to medical school and completed a combination MD/PhD program from the Technische Universität Medical School in Munich. Dr. Henne opted to focus on radiology as his primary field of work and relocated to the United States. He completed his radiology residency at the University of Mississippi Medical School, followed up by a radiology fellowship at the University of South Alabama and Baylor College of Medicine in Houston. Currently, Dr. Henne is board-certified through the American Board of Radiology. He’s an established researcher, having authored multiple studies in peer-reviewed scientific journals. Dr. Henne continues to stay abreast of the latest treatments and techniques available, so clients can feel good about their external image they present to the world. Because he’s fluent in both English and German, Dr. Henne can communicate with clients from diverse cultural backgrounds. Clients of Dr. Henne appreciate his dedication and commitment to educating them on their conditions and ideal treatment solutions.